“I hang with the cool crowd… urban, chic and definitely downtown. I’m abuzz with activity, artsy and avant garde - but I know how to let my hair down Coyote style. My scene is sophisticated, for adults 18 and older - and my pool area has an elegance all its own. Come find out why everyone says Oh! Your name suits you perfectly! Oh! 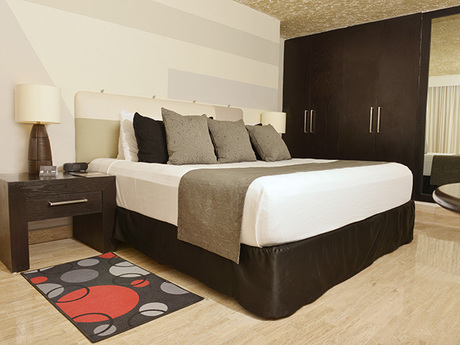 - The Urban Oasis is an ideal Cancun lodging choice for your trip to Mexico. With numerous amenities for guests such as room service, car rental, 24 hour front desk, you will wake up at Oh! 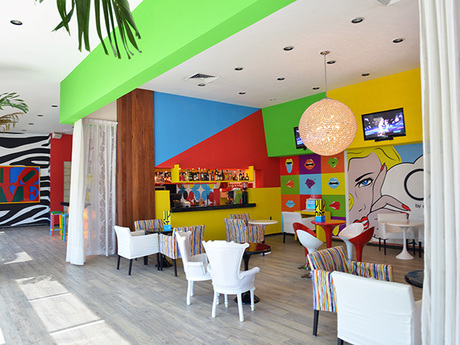 - The Urban Oasis feeling refreshed every day for your time in Cancun. 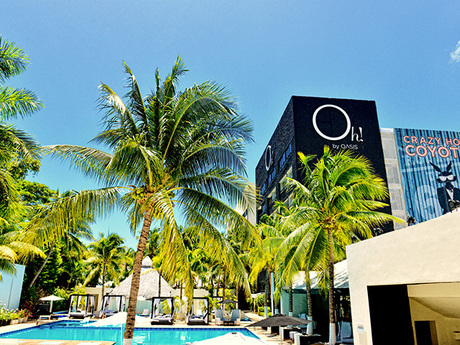 Don’t let this amazing reservation opportunity pass you by, book your stay at Oh! 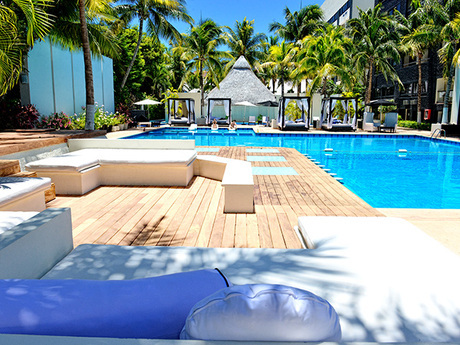 - The Urban Oasis today to make the most of your time in Cancun, Mexico.